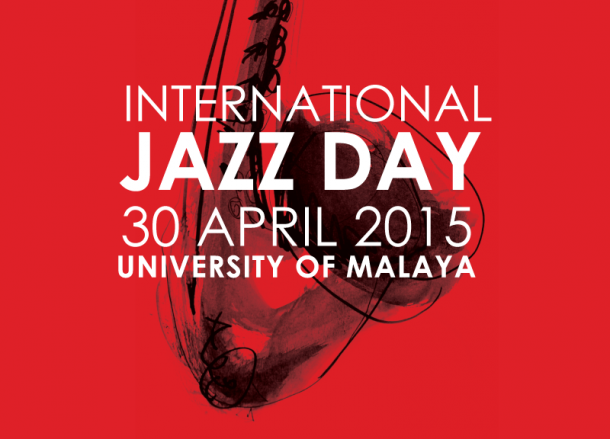 In conjunction with the UNESCO International Jazz Day, the KL Jazz Club is proud to present the KL International Jazz Day which will be held at University Malaya this 30 April 2015. In collaboration with the KL International Jazz & Arts Festival, University Malaya and Asia World Events, the event aims to celebrate “the virtues of jazz as an educational tool, and a force for peace, unity, dialogue and enhanced cooperation among people,” according to statement from UNESCO. 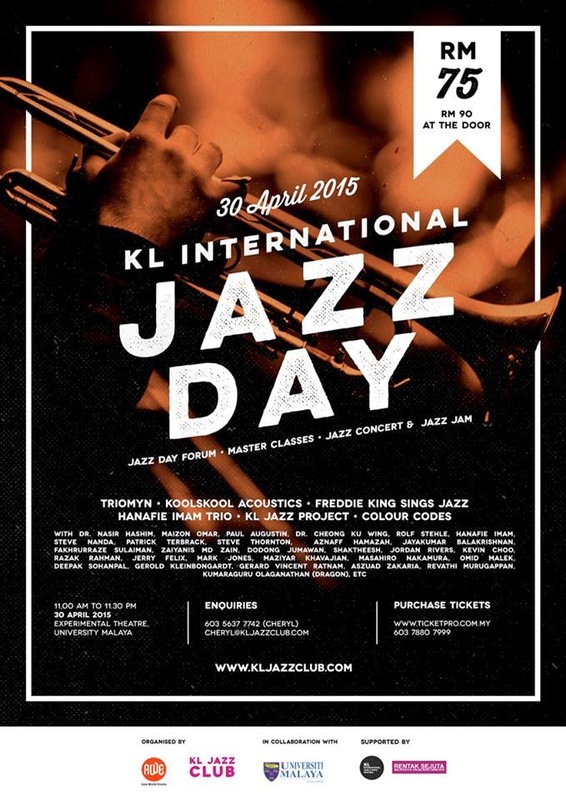 Tickets for KL International Jazz Day can be purchased through ticketpro.com.my at RM75, and RM90 at the door. This year, Paris is the host for the official International Jazz Day 2015 which also takes place on 30 April 2015.